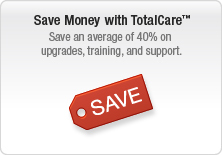 TotalCare Personalized Training offers you the ability to work with a certified product specialist to learn ConstructionSuite. Whether you're a small operation or have offices across several locations, your company can benefit from customized training for the ConstructionSuite system. Make it easy to jumpstart your ConstructionSuite experience with personalized training. UDA Technologies merges the next generation of online conferencing with the expertise of UDA product specialists to offer the most in-depth training available for the ConstructionSuite system. 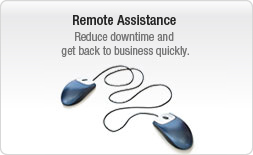 As a member of the TotalCare community, you and up to 25 of your employees get access to online, remote meeting capabilities that connect you to a live product specialist. 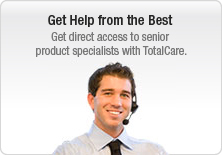 To schedule your session, have your TotalCare Customer ID number ready and call 334.826.9035. TotalCare remote training options enable ConstructionSuite users to communicate with a product specialist one-on-one throughout the session. Any participant in the session can share his or her screen and pass control of the mouse and keyboard to another meeting attendee. This interactive technology allows users to learn the system in a hands-on environment while working live with a ConstructionSuite specialist. 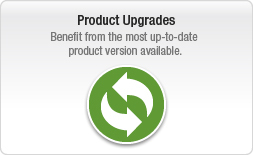 As a part of the continuing education for associates at UDA Technologies, many of the technical specialists have completed the QuickBooks ProAdvisor certification program. To become certified, candidates must demonstrate in-depth knowledge of QuickBooks solutions through completion of courses and exams. QuickBooks Integration Specialists and ProAdvisors at UDA serve in multifunctional roles throughout the company, assisting clients, training internal staff members, and working closely with the development team to ensure that UDA QuickBooks Integration offers the most powerful and relevant features to ConstructionSuite users. 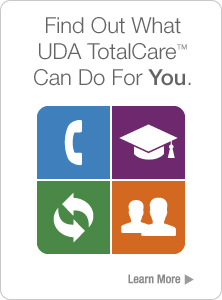 Many of the support and training specialists at UDA have completed the requirements for Microsoft Certified Desktop Support Technician (MCDST) as well as other advanced Microsoft certifications, and have proven the skills necessary to lead organizations in the successful design, implementation, and administration of UDA ConstructionSuite on the Microsoft Windows platform.